The customers are the #1 priority for Bids Supply. We want to provide our clients with the amazing customer experience and low competitive prices on high quality products. 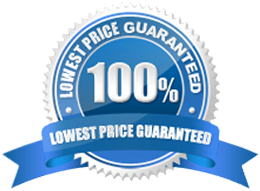 All our products are back with 100% satisfaction guarantee. Based on the needs of the client, we offer customization such as including logos on the products purchased. As a wholesale clothing supplier, we can easily cater to large orders at a short notice. Choose from a wide variety of colors and sizes S-10XL on most of our items. A number of shipping options including expedited shipping is available for all our clients. You can order online through our website, email us your order or call 1-888-257-0904. Feel free to contact us with your questions about any of our products. We are happy to help!